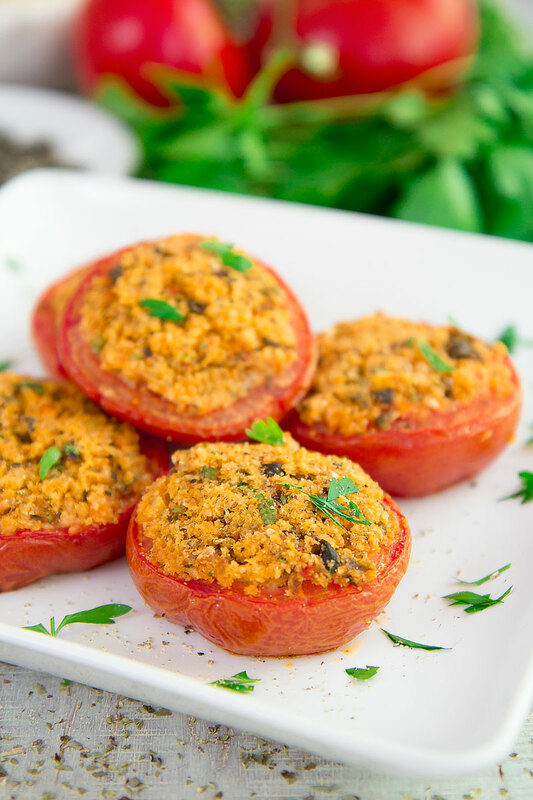 BAKED TOMATOES GRATIN ITALIAN-STYLE: authentic Mediterranean taste! 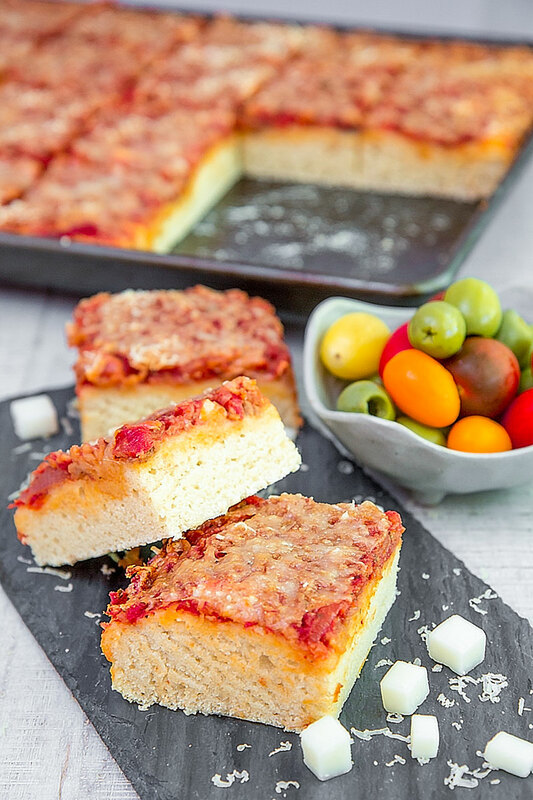 This baked tomatoes gratin recipe is a classic Italian delish, and a fun way to feed your kids with healthy ingredients! By now, this dish is typical in all the Italian regions but mainly traditional in Southern Italy. The filling may vary depending on the local cuisines and family traditions: today, I prepared an Apulian variation of baked tomatoes, but as usual, follow your taste and make your own stuffing! 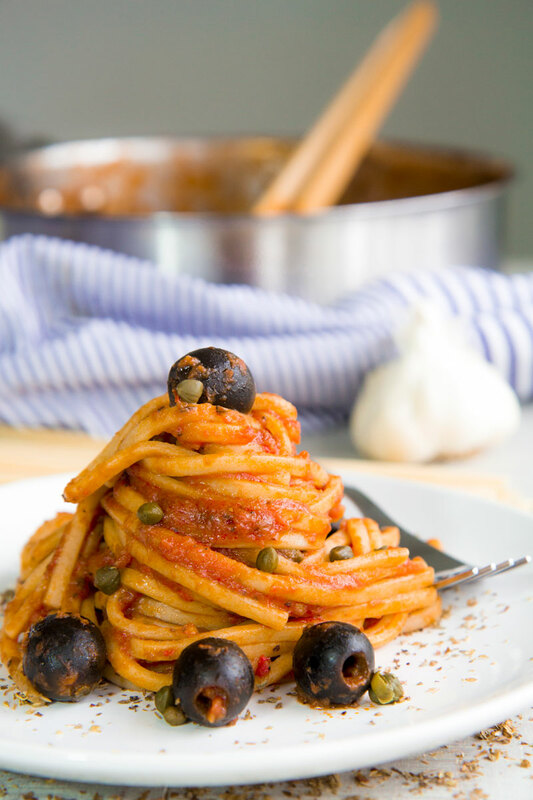 Pasta Puttanesca recipe is a daily dish in Italy; easy and tasty! This recipe was created in Naples, but Rome is proud of a variation become as traditional as the Neapolitan version. The Roman Puttanesca sauce require anchovies, and Pecorino Romano, and oregano instead of parsley: absolutely a must-to-try! 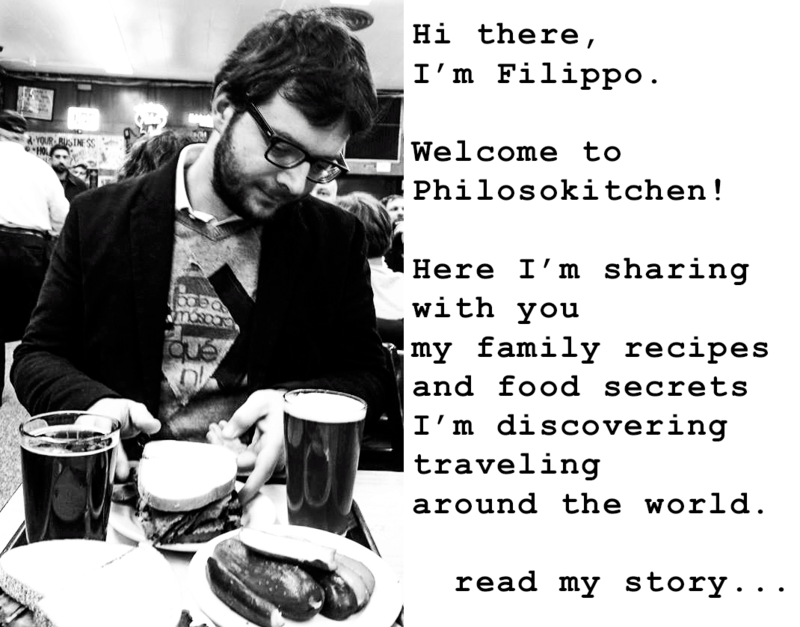 If you prefer to stay in the tradition eating an amazing vegan Italian dish, go with Neapolitan version! 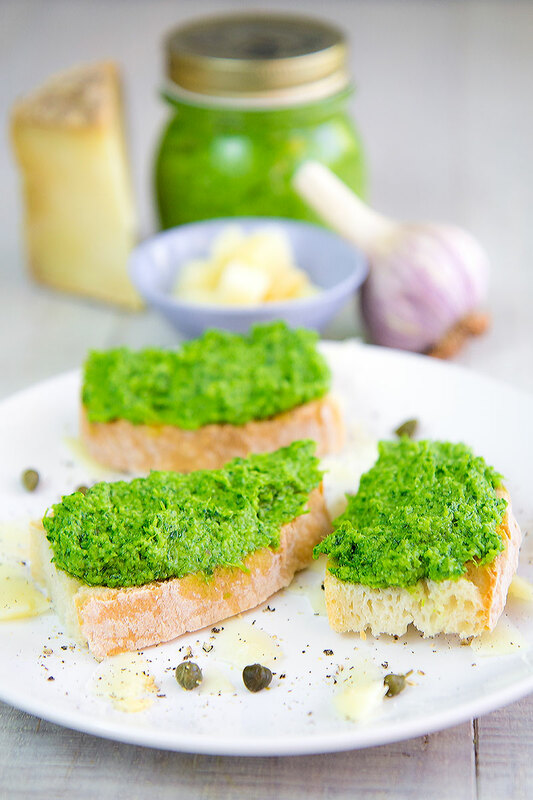 Italian salsa verde is a traditional sauce originally served along with boiled meats and fish, but merely spread on bread crostini and pecorino cheese is so good as well! The traditional recipe wants white vinegar, but I prefer to use the juice and the peels of a lemon. 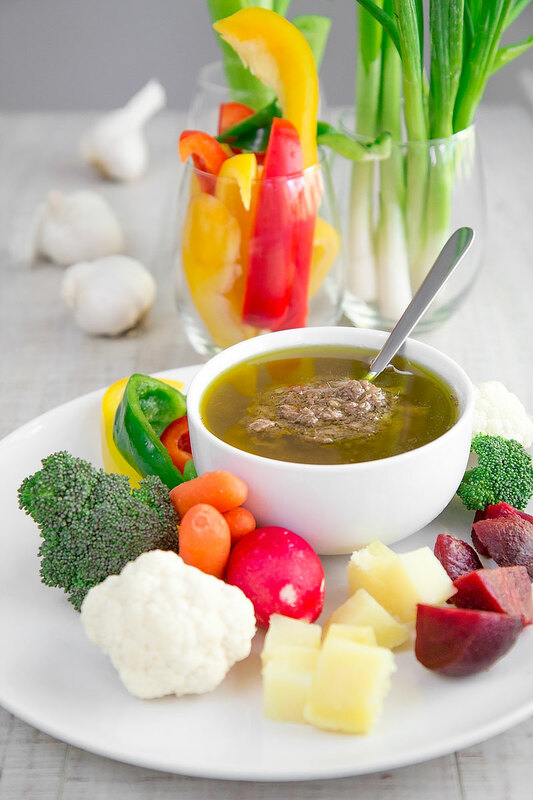 In this way, the taste of the salsa verde will be more delicate! White anchovies salad is a recipe I love to serve all year long! 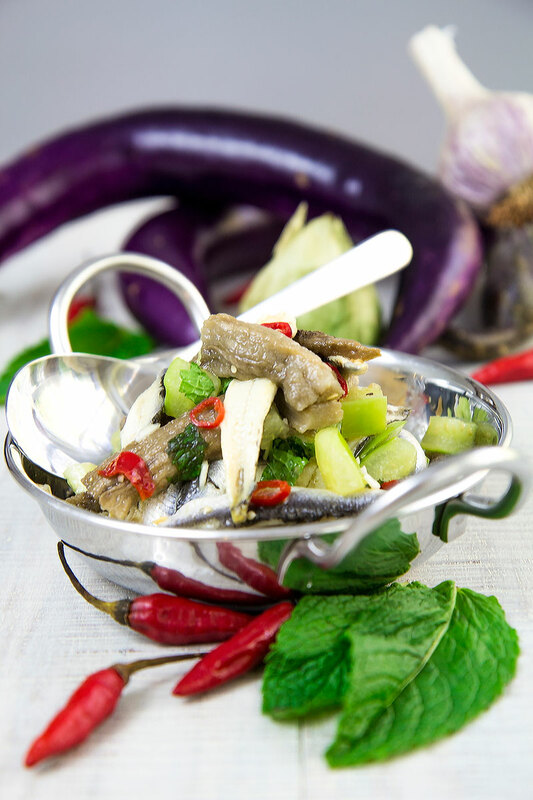 The savory and sour taste of the anchovies pairs greatly with the sweetness of baked eggplants. And the best thing is the healthiness of this dish, rich in Omega-3 and vitamins! Rapini and pasta is a classic Italian pairing. Even if the basic recipe is prepared without any kind of protein, is common add sausage or anchovies to give more taste! 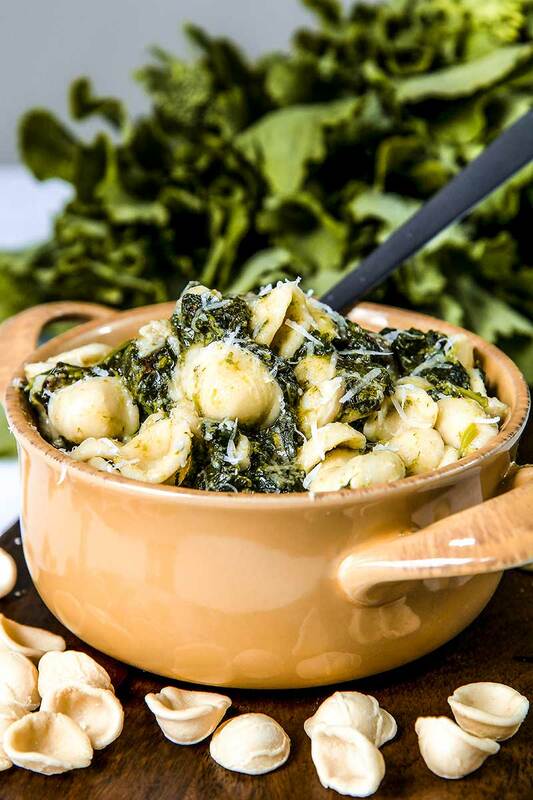 The most typical shape of pasta cooked along with this tasty greens is orecchiette. Can’t miss a sprinkle of Pecorino, so considering the strong taste of this cheese and preserved anchovies, manage the salt with care!